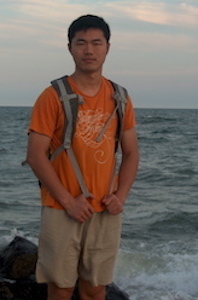 Xinyi Yuan received his PhD from Columbia University in 2008 under the supervision of Shou-Wu Zhang. In his 2006 preprint, "Big Line Bundles over Arithmetic Varieties," he proves an arithmetic analogue of a theorem of Siu and derives, among other consequences, a natural sufficient condition for when the orbit under the absolute Galois group is equidistributed. Xinyi was apponted as a Clay Research Fellow for a term of three years beginning July 2008.